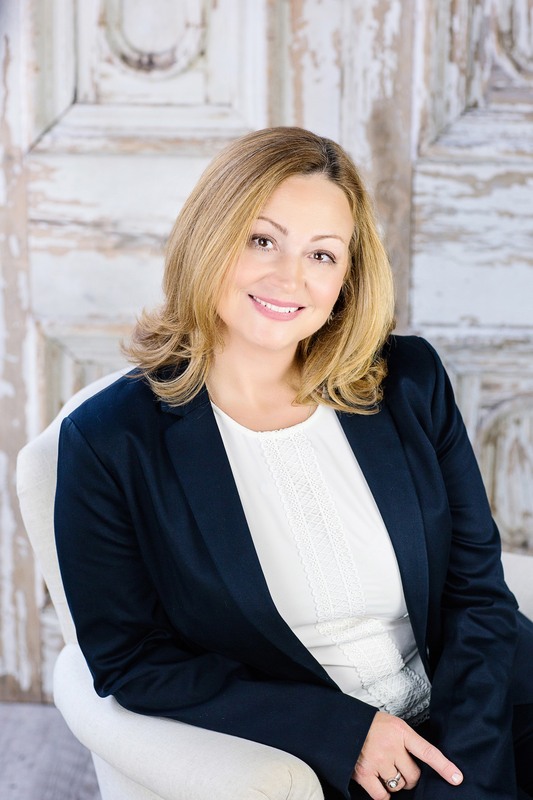 I have over 19-years of legal and business experience, first as a practicing attorney, and then as a Practice and Business Development Manager in global law firms in New York, Boston and Northern New Jersey. As a practicing attorney, I spent many years as a litigator in the healthcare and life sciences arenas. As a Practice and Business Development Manager, I was responsible for managing global practice groups in talent management initiatives, organizational design, lateral recruitment and retention, succession planning, budgeting, marketing, staffing, business generation, and client retention. My clientele generally consists of 50% lawyers and 50% executives from corporations, non-profits, government agencies, and academic institutions. I also coach women from a variety of professional backgrounds who have exited the workforce and are now looking to re-enter the job market. Within the legal environment, my clientele includes partners, counsel and associates, as well as, in-house counsel. I use a strengths-based coaching process that focuses on helping professionals gain greater self-awareness and develop behavioral changes that better align with their organizations, provide forward momentum, enhance work performance, and improve business outcomes. Early coaching sessions are frequently used to improve self-awareness through reflection, 360 interviews, and assessment tools such as Hogan’s Leadership Series. From there, I work collaboratively with coaching clients to develop and execute individualized plans that lead to action and greater professional success. Typically, I am engaged for anywhere between six (6) and twelve (12) one-hour coaching sessions. These sessions usually take place every other week over the course of several weeks. I see coaching clients in person in their offices, via Skype, or by phone. As part of certain types of coaching engagements, conducting 360 interviews can help coaching clients obtain valuable feedback about their performance. Selecting the professionals who are interviewed as part of a 360-interview process typically involves some combination of the coaching client and institutional stakeholders. •	Coached an executive level in-house counsel on developing a stronger executive presence in C-suite meetings as well as in developing techniques for making timely and efficient decisions during crisis situations. Coachee was given an expanded role with greater visibility to the C-Suite and was added to a succession plan anticipating a future C-level promotion. •	Coached a Senior Counsel on transitioning from law firm practice to a senior leadership in-house position. Coachee secured an Assistant General Counsel position and has since received positive feedback about successfully transitioning from private practice to the business focused in-house role. I engage in a variety of fee structures that include, flat-fee arrangements, hourly billing, and volume discounts. I also offer non-profits a 10% discount on my fees.